Take in the sites of the beautiful and historic Oregon Trail on this mixed surface adventure course. 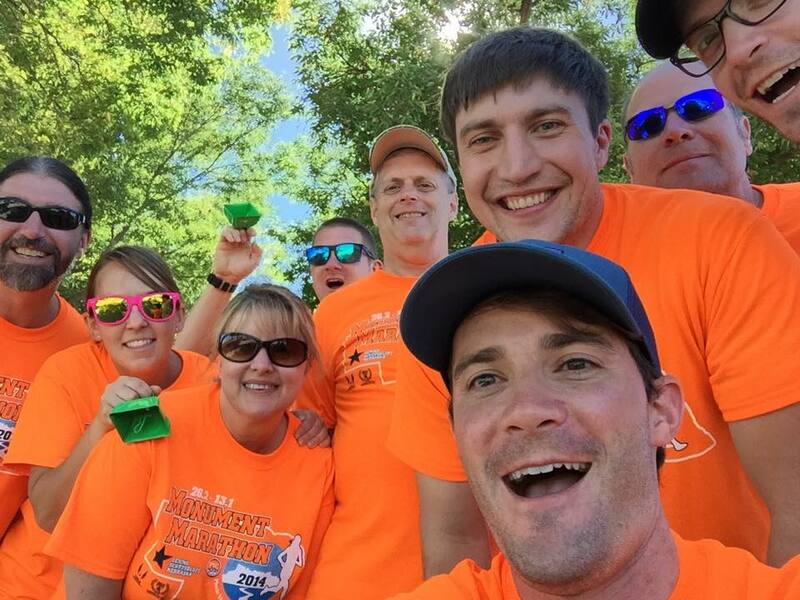 Runners and walkers of the Monument Marathon have dubbed us the friendliest, most supportive, and most well-organized race they have participated in! 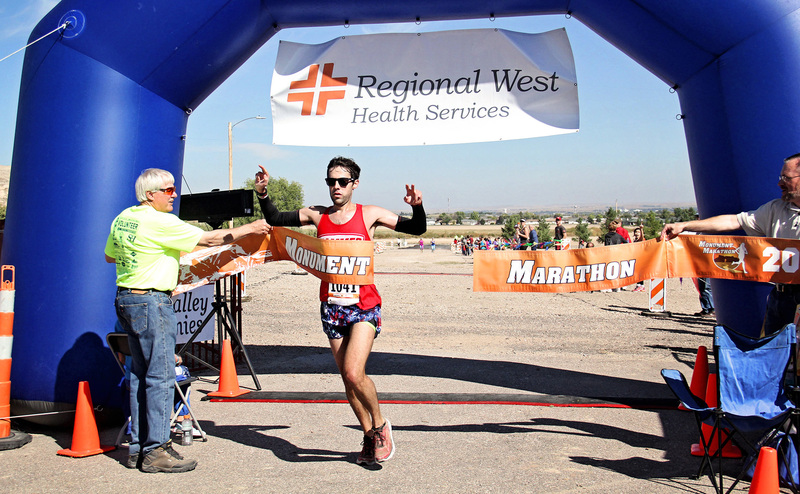 Whether you're a 50 stater, a maniac, or a first-timer, we want you to have the best experience possible and experience the hometown hospitality of the Monument Marathon. 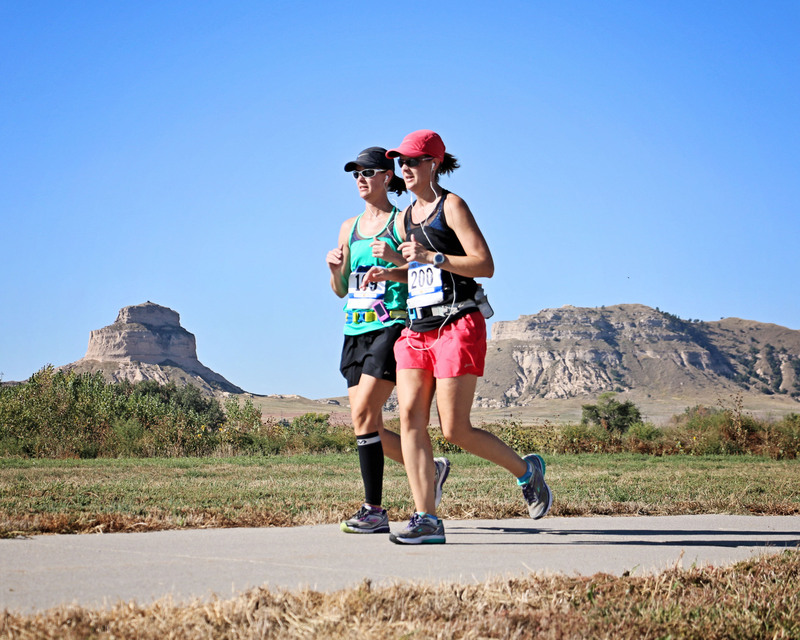 We are a homegrown local event featuring excited and friendly volunteers, incredible course support, amazing views, and the kind of charm only small-town races can provide. 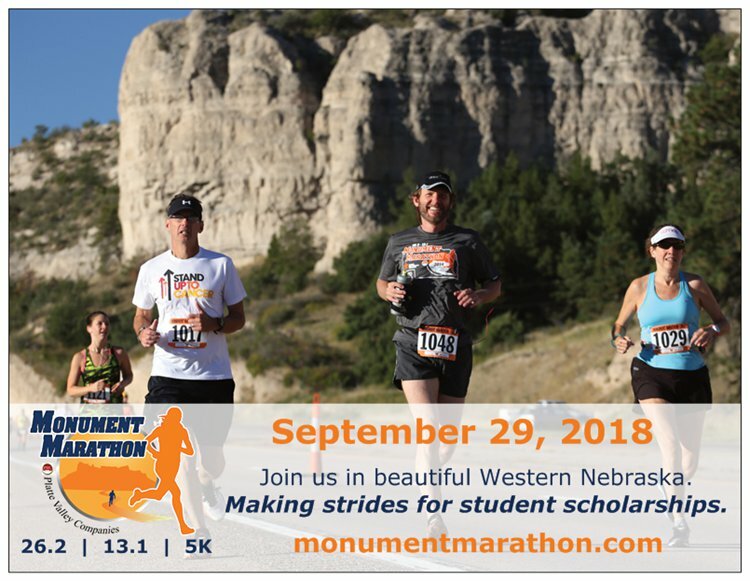 All proceeds from the Monument Marathon go to support student scholarships to our most in-need and promising students at our local community college. Have a one-of-a-kind experience and know that you're supporting a great cause at the same time! Full Marathoners, enjoy our beautiful Wildcat Hills Nature Center building, to enjoy a little pre-race warmth while you're waiting for the start of the course! We will have gear pick-up for you at the start, so dress warmly and we'll bring your items back for you to the finish line. You can find answers to many questions on our FAQs page or keep scrolling for more Race Day info. Download our brand new Participant and Spectator Guide to learn more about our event and to get your race day questions answered! We will have copies available for you at the expo as well (see below)! 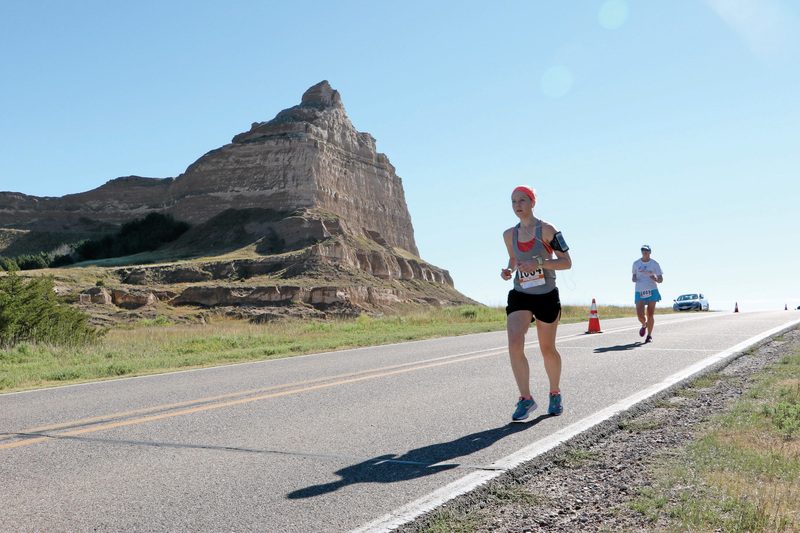 Plan to stay a while at our expo - we have a photo booth for you, a beautiful model of the Scotts Bluff National Monument, Monument Marathon apparel for sale, vendors and booths, shuttle rides to the top of the Scotts Bluff National Monument (5-7pm)! If you haven't looked at this year's course maps, click here to check them out. 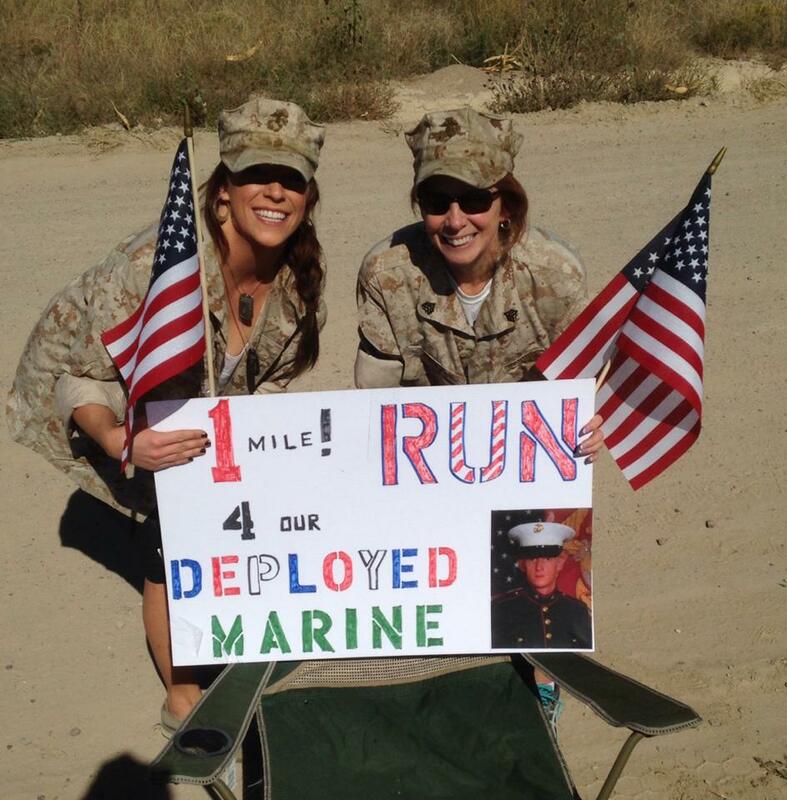 We'll have aid stations about every 2 miles along the course. Most stations will have water and Gatorade and the all-important port-a-potties! Check out the course maps with aid stations. There is a shuttle for the full marathon, which is a point-to-point course. 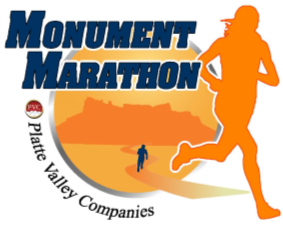 Full marathoners will be picked up at Five Rocks Amphitheater at 6:30 a.m. and bused to the start of the full marathon. Don't be late - be sure to catch the bus for the easiest (and free!) parking option for the full start!